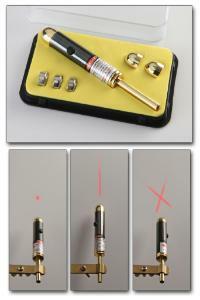 This laser pointer's design frees hands during laser experiments. Instead of holding the outflow button down, users need to push it only once to control outflow, so they can conduct experiments with free hands. This laser also has mounting capabilities. 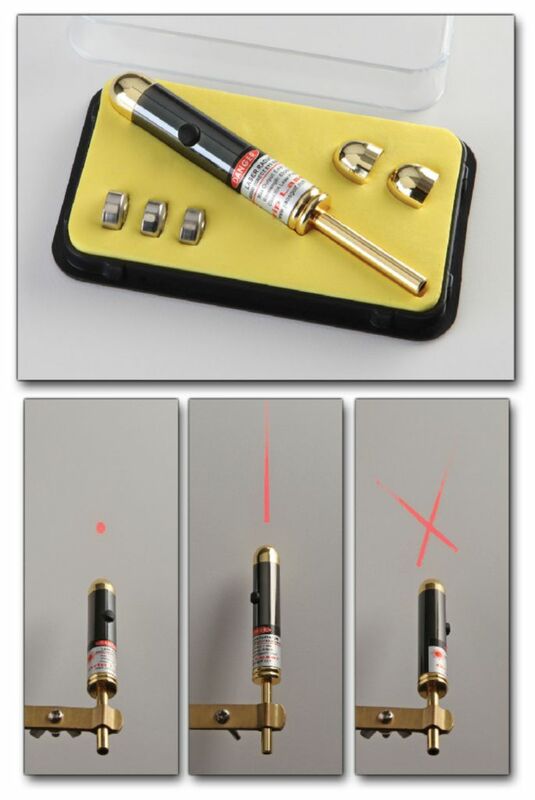 Ordering information: This laser Includes a point, line, cross, mounting support rod, and three heads.